Regular incandescent light bulbs are a thing of the past – they consume a lot of energy, yet they don’t last very long. The only benefit is their initial affordability, which becomes irrelevant when you have to buy a new one every few weeks. Energy-saving alternatives, on the other hand, may cost more but they are more efficient, consume less energy and are considerably more durable. Therefore, you should consider switching to either light emitting diodes (LEDs) or compact fluorescent bulbs (CFLs) that consume around 70 to 90 percent less energy than the regular ones. In addition, this is a simple change that your landlord won’t mind, and you can even return the incandescent lights if you decide to move out. If you have an AC unit in your apartment, you should remember to check your air filters regularly. If they get mouldy or dusty, they will put additional pressure on your unit, which will then need more energy to function. Swapping them regularly will relieve pressure on your AC unit and provide you with increased air quality, reducing the risk of allergies or illness. Your filters should be changed every three months, but make sure to check them every month in case they need to be replaced sooner. Insulating your windows properly will prevent solar heat gain during summer, which will reduce the need for using your cooling systems. This will also reduce energy wastage by preventing the cool or warm air from leaving your home. 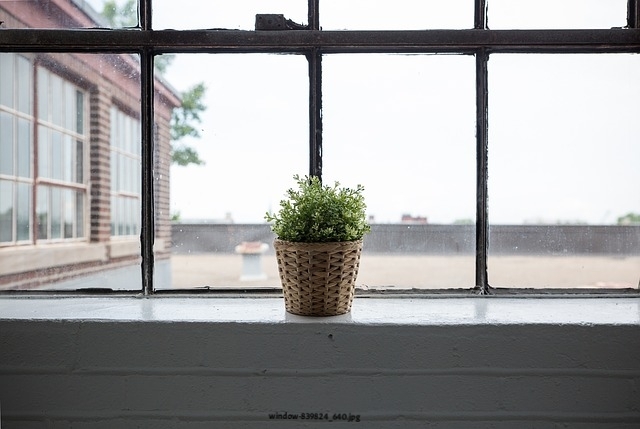 However, since you can’t make any permanent changes to your windows, you can simply dress them up in heavy, thick drapes that will provide you with an additional layer of insulation and help you maintain a comfortable indoor temperature. You can also go with interior blinds instead of drapes, but keep in mind that they might cost a bit more. When it comes to appliances, you probably won’t be allowed to swap them, which means that you need to find other ways to conserve energy. If you need an additional appliance, you can buy it on your own and opt for an Energy Star-certified one. There are also innovative brands such as Dacor Renaissance ranges that have developed the GreenClean steam technology for self-cleaning ovens, which cleans your oven without the use of high heats and harsh chemicals. Since this is your individual investment, you shouldn’t completely replace your old appliances. You can simply use the old one when electricity cost rates are lower and energy-saving ones when they’re higher. Later on, you’ll be able to bring your appliances with you, which makes them a long-term investment. Other tricks can also help you be more mindful when using your appliances. For instance, you can use cold or warm water when washing your clothes, or skip rinsing your dishes before putting them into the dishwasher. Another simple, yet effective energy-saving measure is unplugging your appliances when you don’t use them. Turning them off isn’t enough because they continue using some amount of energy. Thus, you should always unplug your devices when they’re not in use. The same goes for turning off the lights, your ceiling fan and other units when you’re not in the room. This might seem like an insignificant step, but it will help you boost the energy efficiency of your home. If you’re living in a building with a solar energy system, you can discuss with your landlord about making it more efficient. For instance, simply implementing SMA inverters can provide you and your landlord with a deeper insight into the efficiency of the solar system and help you optimise its performance. Although you might have to discuss it with your landlord, installing a smart thermostat is generally a simple energy-saving update. 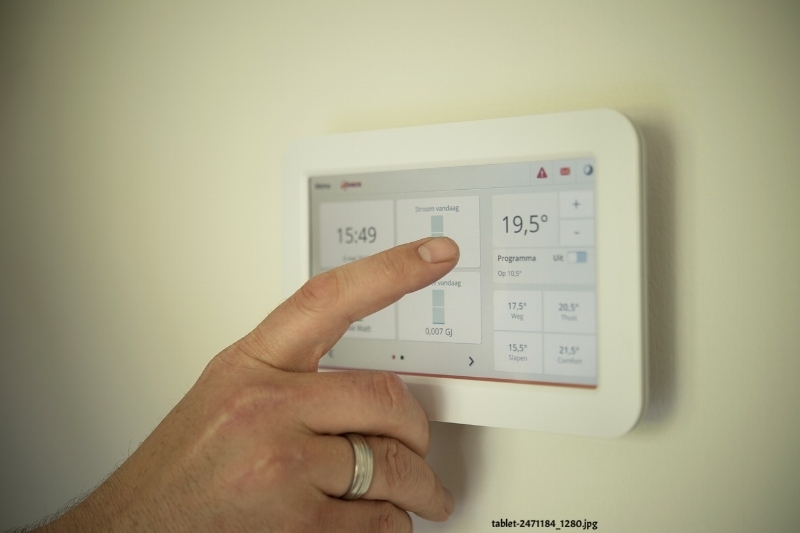 A smart thermostat will help you maintain a more stable indoor temperature, reducing your energy consumption. You’ll also be able to set up certain configurations that will enable your smart thermostat to adjust your temperature automatically depending on whether you’re at home or not. Reducing your energy consumption will reduce your apartment’s carbon footprint while also cutting your electricity bill. 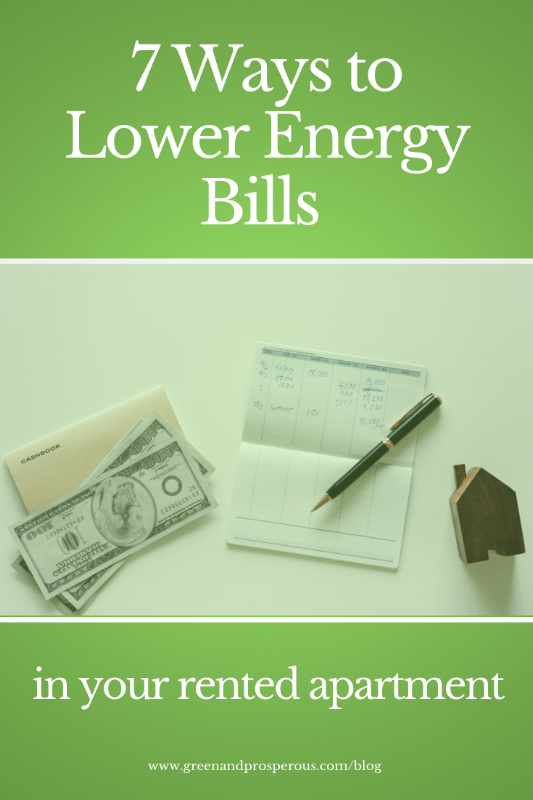 Of course, you should discuss any major changes with your landlord first, but even some simple tricks can help you become more energy efficient. Lana Hawkins is an architecture student and a former editor-in-chief on Smooth Decorator. She enjoys writing about interior decoration and landscaping. Lana is interested in sustainability and green building, and that's where she gets most of her inspiration from.